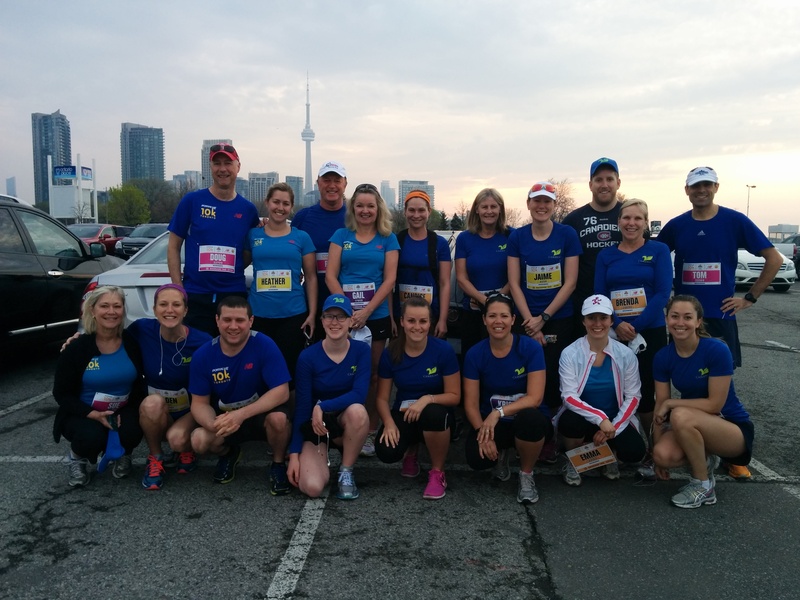 18 Cambrian colleagues and friends took to the streets of Toronto on Sunday May 10th. The Sporting Life 10K supports sending children with cancer to camp – what a great cause! Our group ran, walked and laughed our way down Yonge Street, finishing at the shores of Lake Ontario to celebrate. The event raised over $2 million for Camp Oochigeas. We look forward to supporting this amazing event again in 2016!